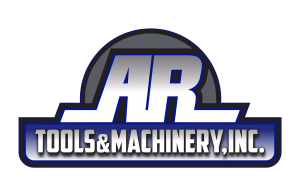 AR Tools & Machinery is a leading distributor of a complete line of sheet metal, machining and fabrication equipment, machinery, tooling, parts, and supplies. If you are looking to purchase a metal shear, press brake, bandsaw, milling machine, belt grinder, ironworker, bender, lathe, roll former, notcher, drill press, or any other metal working equipment, feel free to contact us. We also have fabrication machinery and equipment from top brands such as Baileigh, Birmingham, Saber, Hyd-Mech, Cleveland Steel Tool, Edwards, Ellis, Jet, and Republic-Lagun, just to name a few. AR Tools & Machinery can provide you with parts and supplies for the majority of metal equipment and machinery. We have a huge inventory of tooling, replacement parts, and consumables: just about anything you may need to get back up and running or to maintain your valuable equipment. In-stock or not, parts and supplies are often available for “Next-Day” service to reduce downtime, as well as many other delivery options. You can also pick up your items at our convenient Spokane Valley facility. Contact Us with your parts needs, and if we don’t have it, we will source it or direct you to other resources that can help. Pressbrake tooling (all types incl. Our Service Department works hard to ensure you stay productive, no matter what metal equipment or machinery you are using. As a distributor for such a vast array of manufacturers, we can source the hard to find items. Don’t hesitate to Contact Us for assistance on any make and model of metal working equipment. 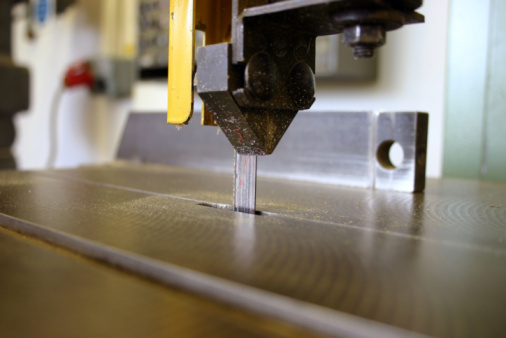 The professionals at AR Tools & Machinery have been proudly supplying fabricators and manufacturers with quality metal fabrication, Machining, and sheet metal equipment since 1974. 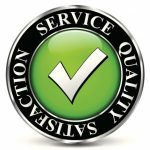 We are committed to providing quality and outstanding service that our valued customers expect. AR Tools offers a wide variety of equipment and supplies that are sure to handle even your toughest metal fabrication needs.